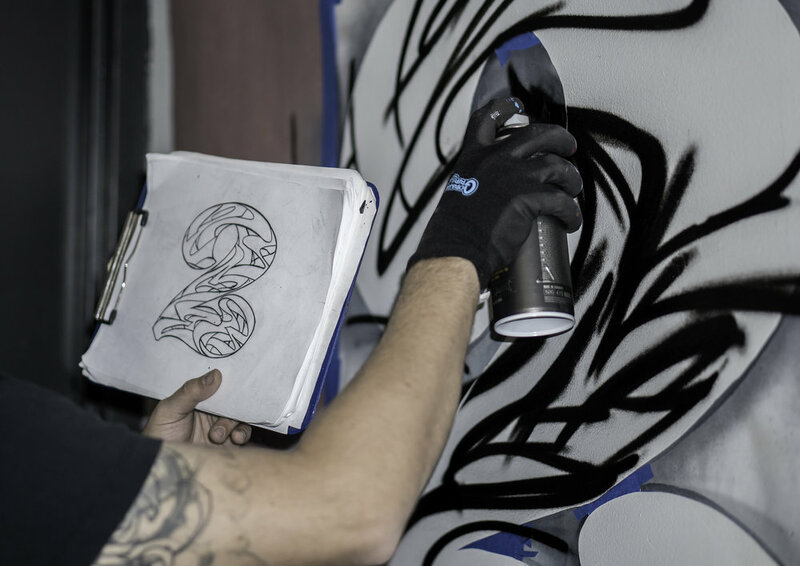 Mirador Real Estate has commissioned street artist Zimer in partnership with 212 Arts to create a series of ten mini murals for the hallways of its exclusive rental buildings at 55 and 57 Spring Street. This collaboration is the first initiative as a part of Mirador’s new marketing division. To read the full press release please click here.